In all the monarchies of the western world, none can match the longevity of the Danes. The venerable Danish monarchy can boast of having the longest unbroken hereditary succession in the world other than Japan. As such, the history of Denmark stretches back to traceless antiquity. Scientists have found evidence of human habitation in Denmark going back 11,000 years though very little is known about the people that lived there at that time other than that they survived by hunting and fishing. With the fall of the Western Roman Empire and the onset of the “Dark Ages” things began to become more exciting for the people of Denmark who, under their various chieftains, struck out on Viking raids into neighboring countries. In the 800’s Danish Vikings conquered most of southern England while others conquered and settled on the northern coast of France. Referred to as the “Northmen” or Normans, this area has since been known as Normandy. These Danes were Vikings but eventually adopted French culture, mixed with the local population and converted to Christianity. About the year 950 AD the Danes were finally united into one country by a chieftain known as Harald Bluetooth. 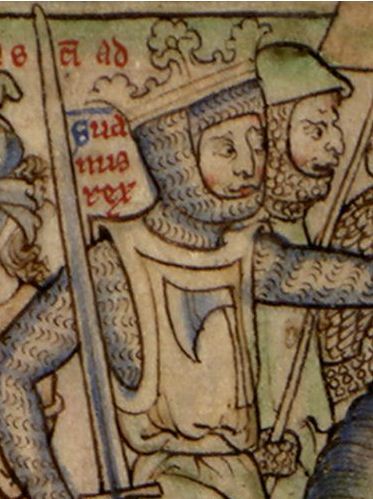 It was his son, Sweyn Forkbeard (and you have to love those Viking names) who led the Danish conquest of England which was completed by 1013. 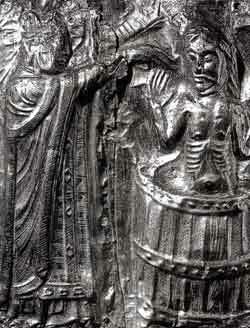 King Sweyn Forkbeard was, in turn, succeeded by his son King Canute the Great who conquered Norway in 1028. This represented a high point in Danish history but it was to be rather short-lived. After the death of King Canute the Great things began to come apart, aided in so small part by the fact that various chieftains battled over the throne. While civil war prevailed at home, Denmark lost control of England and Norway as well as other territorial holdings outside Denmark itself. However, when your history is as long as that of the Kingdom of Denmark, there is time for more than one high point and, in a way that seems rather foreign to people today, the Danes were not deterred by these setbacks and as soon as the domestic problems were settled, began to expand again to build another era of power and glory for their country. A new Danish empire stretching across the shores of the Baltic Sea was established by two particularly powerful monarchs with the same name; King Valdemar the Great (1131-1182) and King Valdemar the Victorious (1170-1241). Thanks to their successful campaigns, the lands of the Kingdom of Denmark stretched across much of northern Germany, the island of Gotland and east to what is now Estonia. 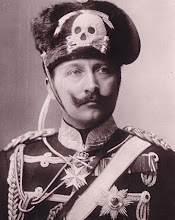 It was also King Valdemar the Victorious who gave Denmark its first legal system known as the “Jutland Code”. This law code was to remain in effect in Denmark until 1683 and influenced subsequent Danish law codes far beyond that. However, the Danish empire built by the two Valdemars eventually met its match with the rise of the German merchant city-states that banded together in the Hanseatic League. Denmark lost most of its continental possessions to the League as well as absorbing an amount of German customs due to proximity and close interaction. But, you can’t keep a good Dane down and as the 1200’s gave way to the 1300’s the Kingdom of Denmark began to rise again. The island of Iceland became a Danish possession in 1380 and would remain such until the middle of the last century. The late 1300’s also saw the emergence of one of the most famous and formidable characters in Danish royal history; Queen Margaret (1353-1412). During her time on the Danish throne, Queen Margaret was able to unite under her rule all of Denmark, Norway and Sweden by 1397. These countries did not become Danish possessions but retained their own national governments. They were, however, united in personal union with Queen Margaret of Denmark. This union of the Scandinavian countries survived Queen Margaret but not by much. 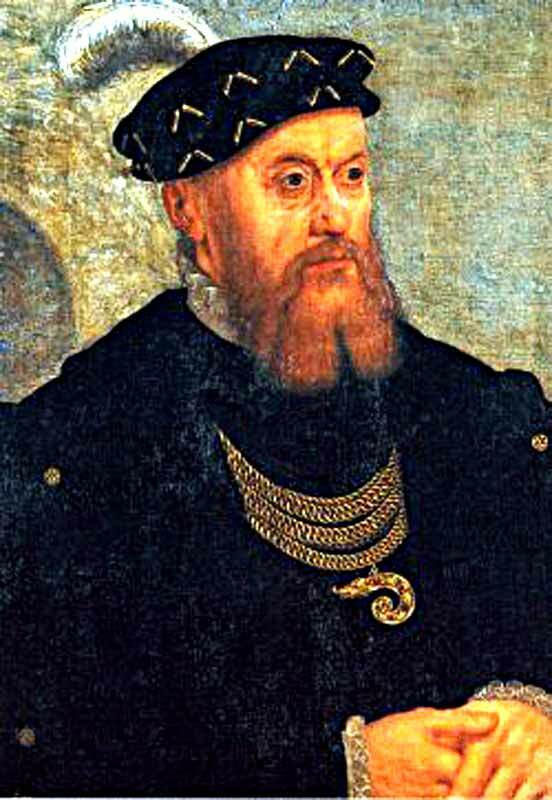 It began to come apart when the Swedish nobility rebelled against King Christian II of Denmark (1481-1559) and the Swedes succeeded in winning their independence from the Danish crown in 1523. On the religious front, the beginning of Christianity in Denmark dates back to our old friend King Harald Bluetooth. There are conflicting accounts as to how exactly it happened but all agree that King Harald Bluetooth was the first to convert to Christianity and was the first Catholic monarch of Denmark. He even had his father, Gorm the Old, (honored as the originator of the Danish monarchy) removed from the old pagan burial mound and reburied in a church. King Harald Bluetooth helped to spread Christianity though it would take some time before the faith was accepted in Norway and Sweden. However, eventually it was and Denmark was a Catholic country as were Norway and Sweden. So firmly were these lands a part of the wider Christendom that Christian knights from the most distant northern land of Norway even participated in the Crusades to retake the Holy Land from the Muslims. However, by the sixteenth century, religious changes arrived in Denmark and were to change the course of Danish history. 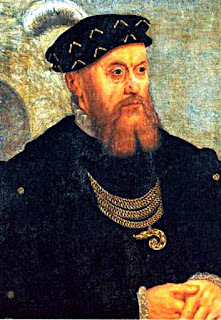 In 1536 King Christian III of Denmark (1503-1559) became a Protestant, adopting Lutheranism and making the Lutheran church the official state religion of the Kingdom of Denmark. Prior to this, as elsewhere, the Catholic Church held extensive properties and assets in Denmark. 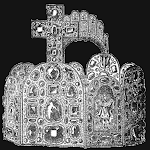 When King Christian III embraced the Protestant cause, he seized all of these assets for the Crown of Denmark and in so doing greatly increased the wealth and power of the Danish monarchy. This also, of course, separated Denmark from the countries of Catholic Christendom but it did not mean peace and tranquility with the Protestant powers either as this was followed by a long period of conflict with the Kingdom of Sweden which had also become officially Lutheran as well. For most of the next two hundred years Denmark and Sweden were often at war. The Danes were trying to force Sweden back into the personal union with Denmark while the Swedes were growing more powerful and ambitious and wished to secure control of the Baltic shores and to obtain an outlet to the North Sea and Atlantic Ocean. Denmark and Norway stood in the way of this goal and frequent warfare ensued. The fighting was fierce but between 1649 and 1660 the Swedes succeeded in gaining access to the ocean and expelling the last Danish footholds from the Swedish mainland. Over the next two centuries the Danes would fight to regain the territory lost to Sweden with the situation not really calming down until the Napoleonic Wars. The defeats at the hands of Sweden were certainly demoralizing but they did prove rather beneficial for the Danish monarchy. The nobility of Denmark had been devastated by the wars with Sweden and this gave rise to the middle classes increasing their power and eliminated the nobility as a major rival for power with the King. The middle classes wanted stability and the opportunity to advance themselves and so joined with the King in opposition to the aristocracy and so it was that in 1660 King Frederick III (1609-1670) made the Kingdom of Denmark an absolute monarchy and, officially, a hereditary monarchy. 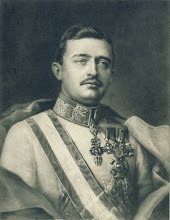 In the old days, the monarchy was elective but effectively hereditary as the eldest son of the previous monarch was invariably chosen to be the next king but Frederick III made this official. Even modern historians have had to admit that royal absolutism benefited Denmark. 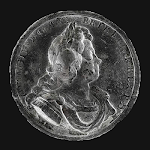 Absolute monarchy brought greater stability to Denmark which in turn brought about a flourishing of commerce and, with the increased wealth, also a flourishing of the arts as monarchs sponsored great artists. In 1721 the Danes settled Greenland and in 1788 serfdom was abolished in Denmark by King Christian VII (1749-1808), though as most regarded him as quite insane, it was actually his doctor and later brother and regent who produced these changes. The end of serfdom meant the end of the huge estates which hurt the economy in the short term but eventually led to improvements in farming that benefited the country as a whole. 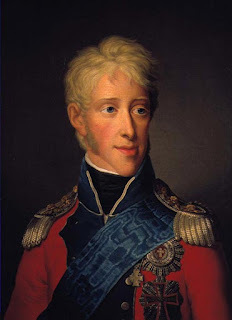 It was under the regent, later King Frederick VI (1768-1839), that the Napoleonic Wars first came to Denmark when the British launched two attacks on Copenhagen, in 1801 and 1807, to stop Denmark from trading with France and frightening Sweden, Prussia and Russia away from the same. A period of hostility between Britain and Denmark ensued with the British taking the view that Denmark was essentially taking the side of France and, as such, when Napoleon was ultimately defeated, Denmark would have to pay a price as well to the victorious allies. In 1814 the Kingdom of Denmark was forced to hand over Norway to the Kingdom of Sweden as their compensation for the Swedes giving Finland to Russia. Like the country as a whole, King Frederick VI was embittered by this loss and a gloomy mood seemed to hang over Denmark in the aftermath. The King abandoned the tentative liberalism of his youth and turned hard reactionary though he did allow for consultative assemblies on the local level. This, however, produced two problems in the decades that followed; disputes between the Danes and Germans in the Schleswig-Holstein region and increasing demands for even more democracy and representative government in Denmark. The absolute monarchy came to an end in Denmark with King Frederick VII (1808-1863) who signed a new constitution that allowed for the creation of a Danish parliament and made Denmark a constitutional monarchy in 1849. There was also the growing crisis over Schleswig-Holstein to deal with. Did the new constitution apply to these areas? To make matters worse, these lands were becoming of greater interest to the Germans at a time when the Prussians were starting to move to displace the Austrians as the dominant power in the German-speaking community. 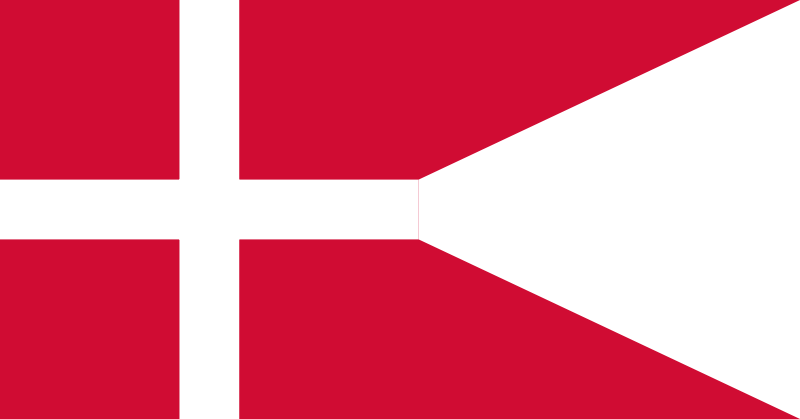 Schleswig was a Danish dependency while Holstein was a German dependency but both were ruled by the Crown of Denmark. 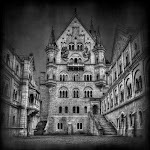 The Germans in Holstein wanted not only their own territory but Schleswig as well to be part of the German Confederation (the presidency of which was held by the Austrian House of Habsburg). 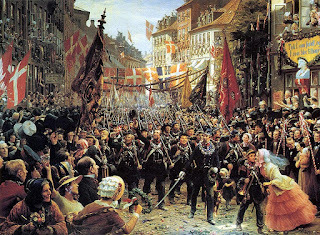 In 1848 Holstein and southern Schleswig finally rose up in open revolt against Denmark. 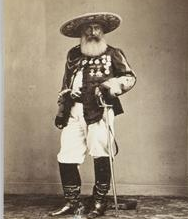 The Prussians and later the Austrians gave aid to the rebels in their fight against the Danes. 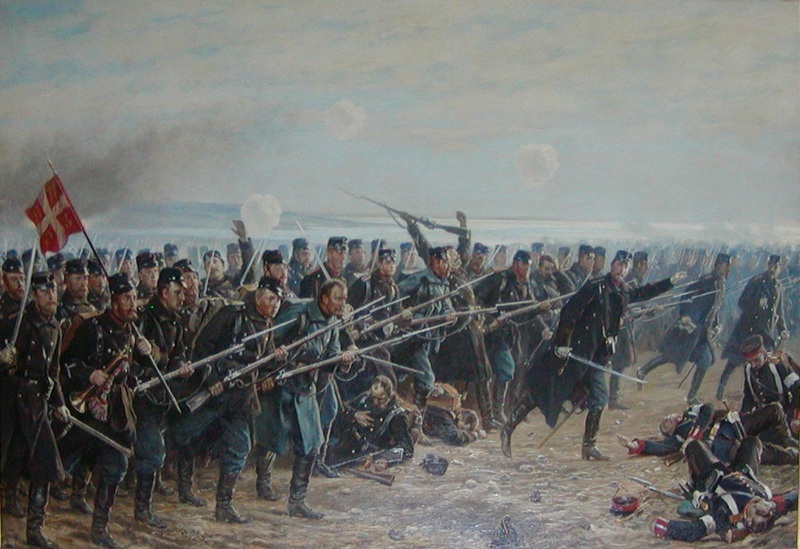 The result was the First War of Schleswig of 1848-1851 and later the Second Schleswig War of 1864. 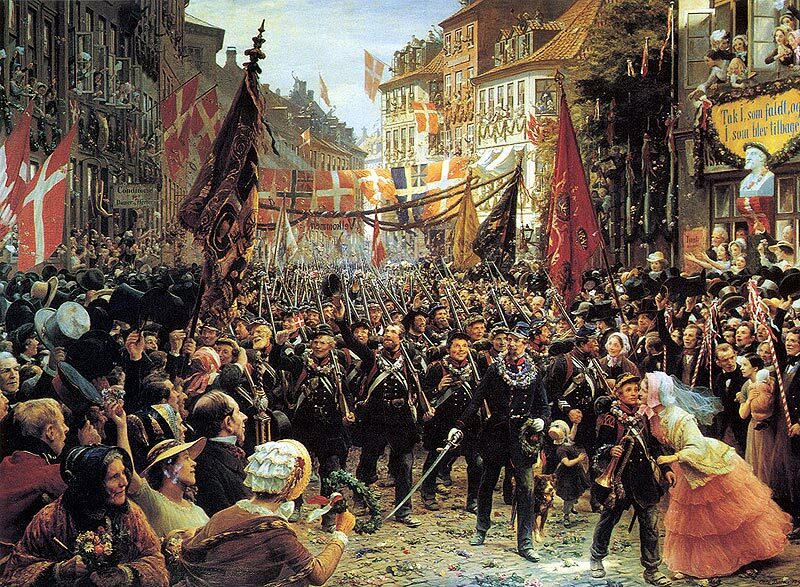 In the first war, despite the rebels being aided by the German Confederation (primarily Prussia), the Kingdom of Denmark was victorious. Some people in Norway and Sweden volunteered to fight for Denmark because of their fear of the growing power and expansion of the Germans at the expense of a Nordic neighbor. 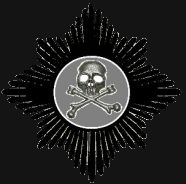 The second war, in 1864, was generally a hopeless fight as both the Kingdom of Prussia and the Austrian Empire aligned against the Kingdom of Denmark. 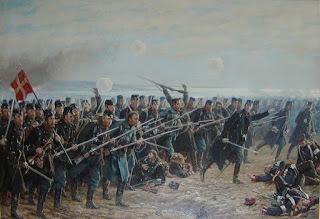 Not only were the Danes hopelessly outmatched by the relatively new Danish politicians interfered with the army in how to conduct the war, leading to the Danish forces being poorly deployed to repel the German invaders. The Austrian and Prussian invading columns pushed the Danes back where forced to retreat or risk being surrounded. Fighting and retreating February, often in blinding snow, was a bitter and grueling experience. The Danes fought hard and were able to win some engagements but most were delaying actions, stalling the inevitable Austro-Prussian advance. Bismarck also pushed the Austrians to go along with invading Denmark itself, not stopping with the conquest of Schleswig-Holstein. At Heligoland the Danish navy won at least a tactical victory though it would not effect the outcome of the war. 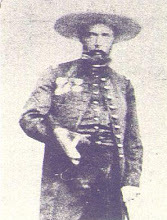 Ultimately, King Christian IX of Denmark (1818-1906) was forced to accept an unfavorable peace being totally outmatched by Prussia and Austria while being unsupported by his Scandinavian neighbors. Schleswig, Holstein and Lauenburg were handed over to the victorious Germans and King Christian IX immediately became a very unpopular monarch for, evidently, not being able to work miracles. Nonetheless, in the ensuing years, Denmark become more and more prosperous. Industry and trade expanded, new farming methods were devised and cooperative enterprises were developed. The Kingdom remained neutral during World War I and in 1918 granted independence to Iceland though it remained in union with the Crown of Denmark. In 1920 a political shift occur when King Christian X (1870-1947) dismissed his elected cabinet and this brought about a left-wing backlash that further subordinated the Crown to the elected government. 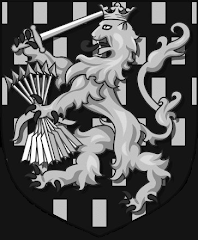 Though, that same year, following the collapse of the German Empire, northern Schleswig voted to rejoin the Kingdom of Denmark. However, the era of peace was not to continue indefinitely. With the outbreak of World War II, Denmark and her neighbors thought they could remain neutral but this proved impossible, mostly due to efforts to infiltrate Norway. On April 9, 1940 the Germans invaded Denmark. The government had largely neglected the armed forces and put all of their faith in other countries respecting their neutrality. As a result, Denmark was taken by surprise and was practically helpless in the face of the German attack. The Danes were thus unable to resist and so, effectively, they didn’t resist and the German occupation of Denmark was completed in a matter of hours. It was a strangely peaceful and swift end to over a thousand years of independence. It is often forgotten that until April of 1940 the Kingdom of Denmark had never been conquered in all of its very long history. Fortunately, the Germans were initially on their best behavior, the Nazi government portraying Denmark as the ‘model protectorate’. In time, however, that relationship began to break down with the Danish underground carrying out acts of sabotage and Danish workers going on strike which resulted in greater German repression of the population. In the summer of 1943 King Christian X was placed under German guard, the Danish army was disbanded and the parliament ceased to function. The Danish navy sank their ships to prevent them being confiscated by the Germans. A “Freedom Council” was organized to coordinate resistance against the Germans and when Jews began to be arrested for deportation the Danes worked to smuggle more than 5,000 into neutral Sweden. In 1944 the Germans even disarmed the Danish police but, as we know, by the following year the war ended and Denmark was liberated from German control. King Frederick IX (1899-1972) came to the throne in 1947 and presided over Denmark joining the United Nations and abandoning neutrality, which had not proven an effective defense, in favor of joining NATO in 1949. 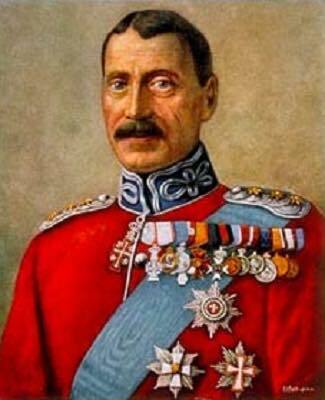 During the war the Allies had occupied Iceland and during that time Iceland severed ties with the Crown of Denmark and became a republic. Themselves under German occupation at the time, Denmark was unable to respond to this. In 1953 a new constitution was adopted which saw Greenland upgraded from a Danish colony to an independent country but still within the Danish Commonwealth in union with the Crown of Denmark. 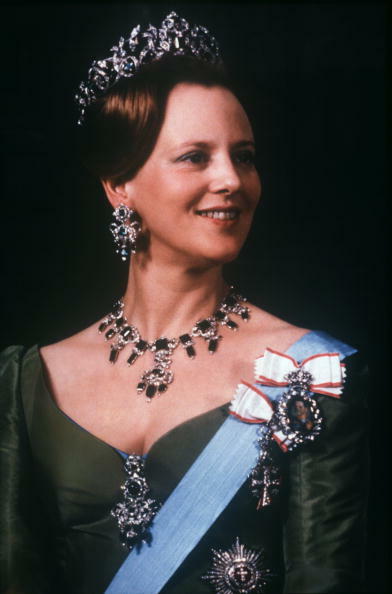 In 1953, following a referendum, the Danish monarchy changed to allow women to succeed to the throne for the first time in the modern history of Denmark and upon the death of King Frederick IX he was succeeded by his eldest daughter Queen Margaret II, the first female Danish monarch since the fourteenth century. An accomplished artist and sometime translator, Queen Margaret II has presided over a tumultuous period of Danish history with the rise of the European Union, the end of the Soviet Union, NATO participation in the “War on Terror” and an unprecedented rise in immigration to Denmark. The Queen spoke out in 2005 about the rising population of Muslims in Denmark and raised some eyebrows on the left when she said that Danes had to stand more firmly for their principles and culture and be more clear about what immigrants are expected to do when coming to Denmark, regardless of what unkind names Danes may be called for doing so. This was said in the context of a contentious debate in which any who oppose total open borders and unlimited immigration have frequently been labeled “racists”. Quality of life in Denmark has remained consistently high and society remarkably united. Recently, however, parliament did voice objections when it was learned that Danes are now a minority in a number of Danish cities. 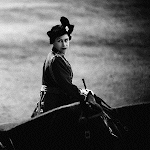 The Queen is highly respected in the country and her heir, Crown Prince Frederick and his Australian bride Crown Princess Mary, are likewise popular. As it stands now, the oldest monarchy in Europe faces challenges but seems secure for the foreseeable future to carry on their remarkable longevity. A very good piece. You are so great a what you do! Thank you for your sentiments, very gratifying to hear. 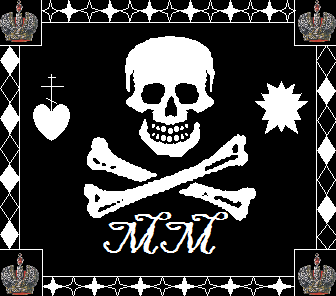 Happy to know that one monarchy is stable and safe for the forseeable future. What's your take on the current situation in Sweden and Norway? 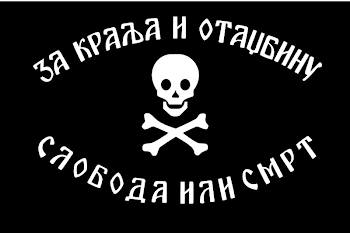 PS: It seems I can't enter your "The Smoking Room-Martyrs" page, as it is restricted. Any chance you could allow me to read it? Love your content. Sweden seems bent on extinction and Norway, while better, is on a dangerously similar path. Their policies would be disastrous for any country but for countries with such small populations to begin with, they are positively suicidal. The "Smoking Room" is restricted to people I know personally. It has the sort of things people complained about me posting here. Most of it probably wouldn't interest you and I haven't updated it since October of last year due to how difficult things have been. King Gorm the Old is regarded as the founder of the Danish monarchy and his reign started in 936 AD. The first King of a united Scotland, King Kenneth MacAlpin died in 858 AD, 78 years before Gorm the Old became King which means that Scotland is an older monarchy than Denmark.